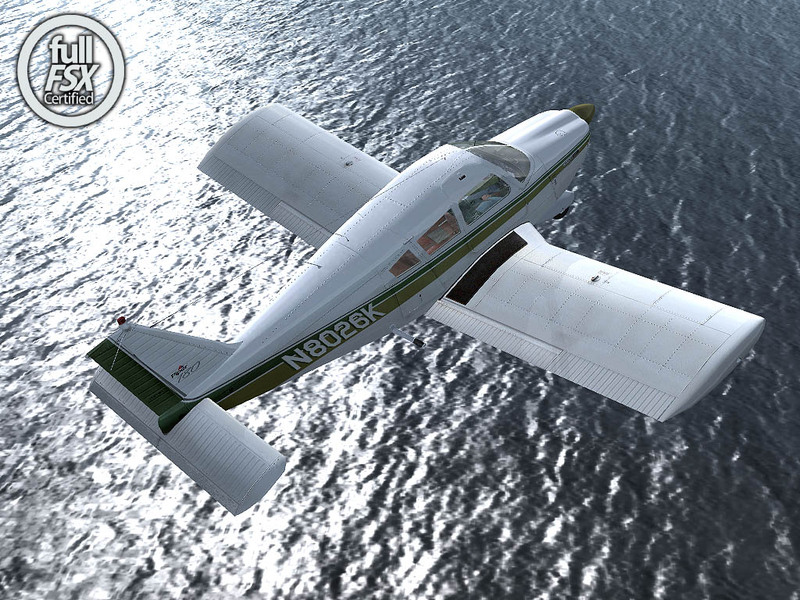 Product information "Carenado - Piper Cherokee 180F X (FSX)"
The single engine Piper Cherokee, just as the Cessna 172, is one of the most common and standard General Aviation aircraft. 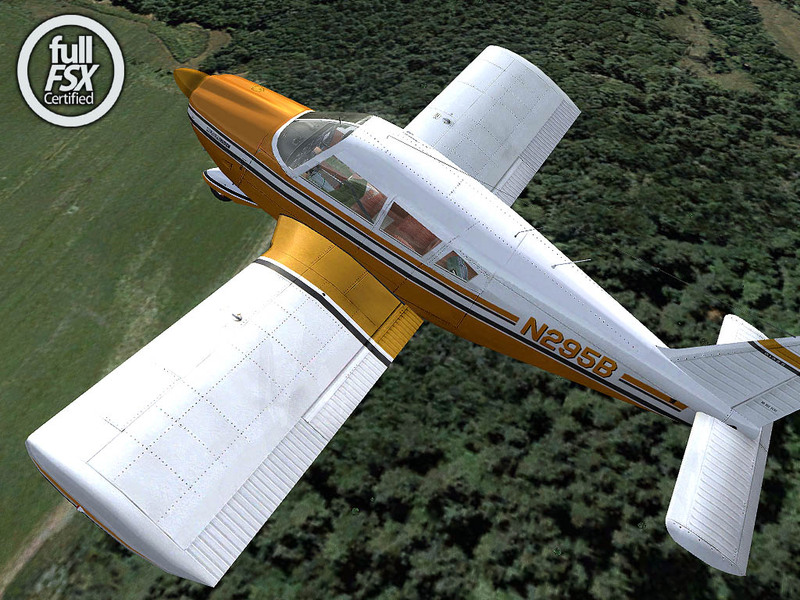 It has an aluminum body and is used mainly at flight schools and for charter. 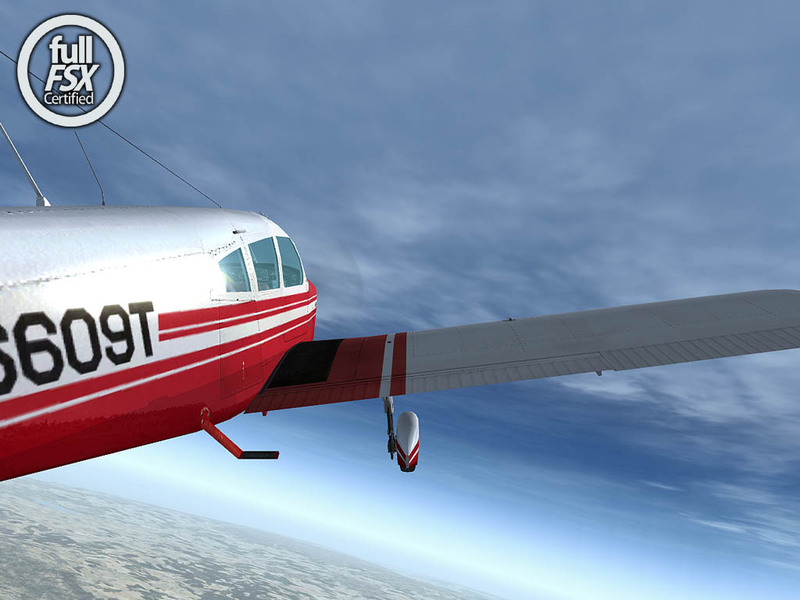 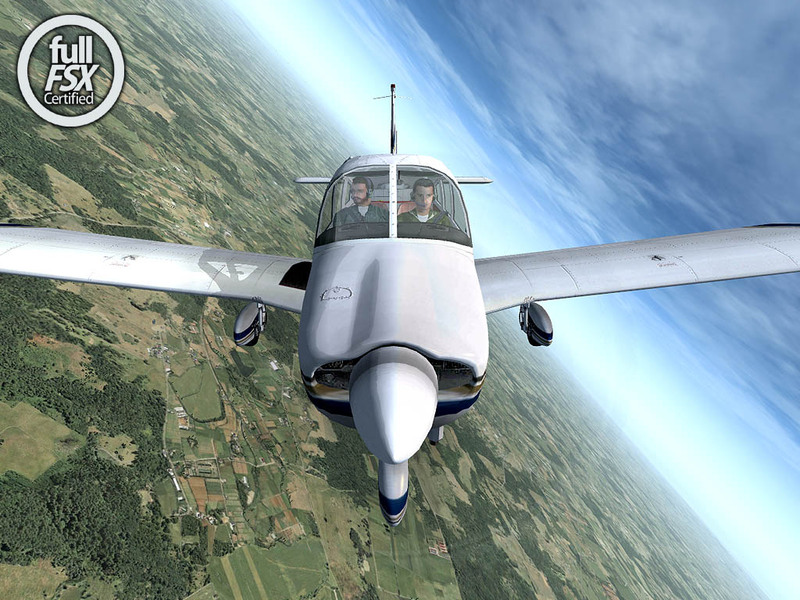 This FSX version includes a highly detaild interior and exterior model, full moving and animated rudder and flaps, light effects and als a brilliant interactive virtual cockpit. 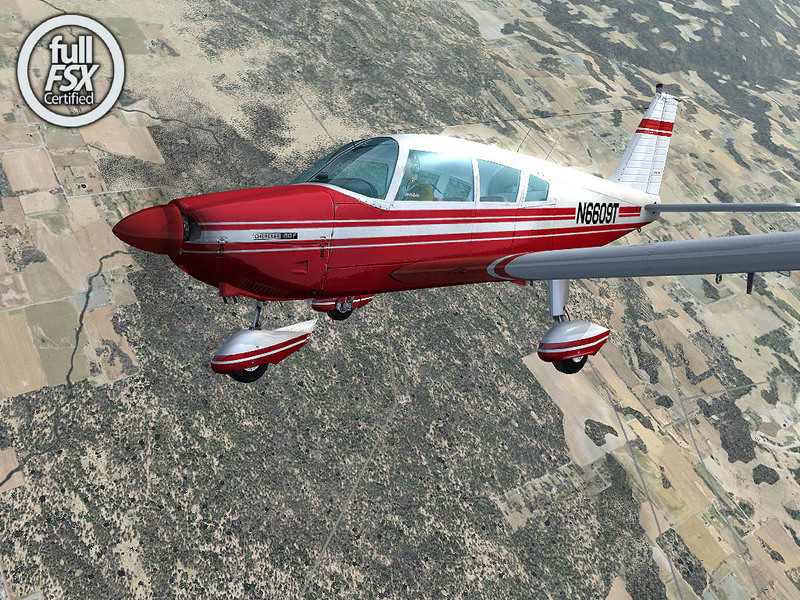 The ultra realistic performance is based on a detaild documentation and observation of experienced Piper pilots. 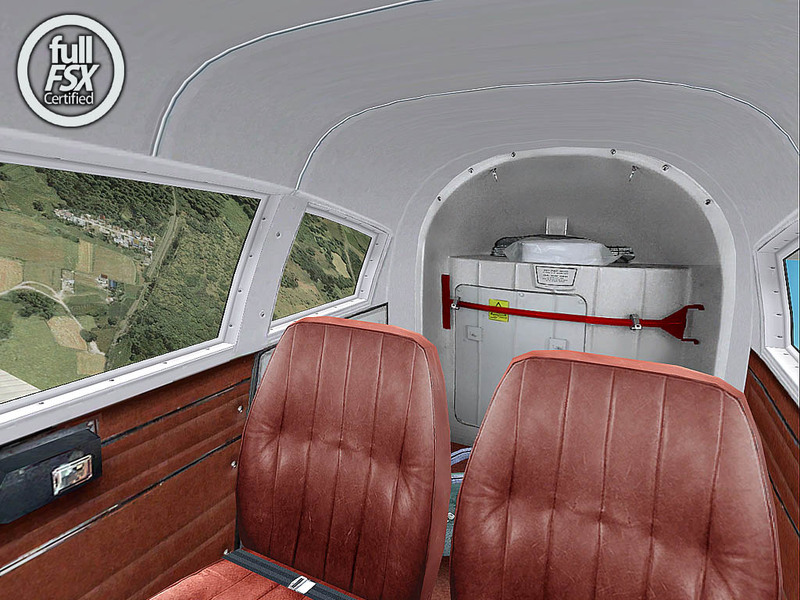 Many details as: Pitot pressure chamber, antennas, fuel tank.... etc. 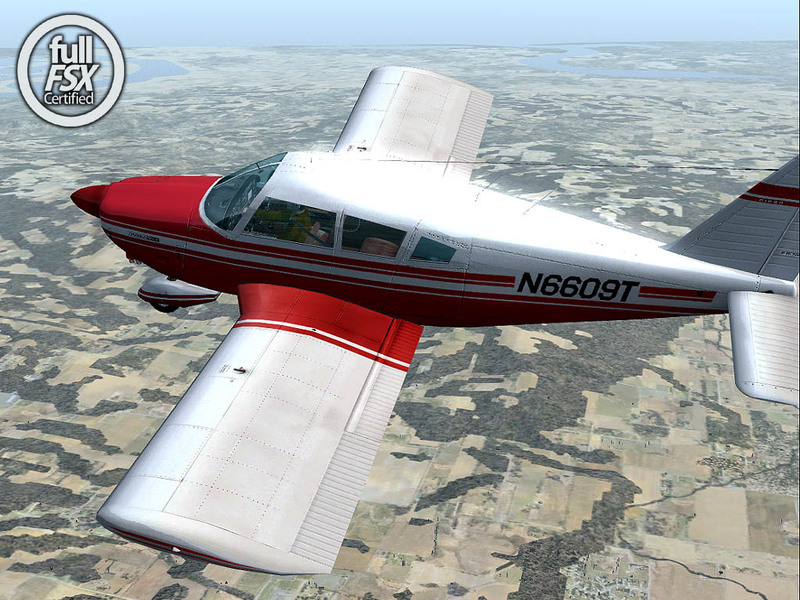 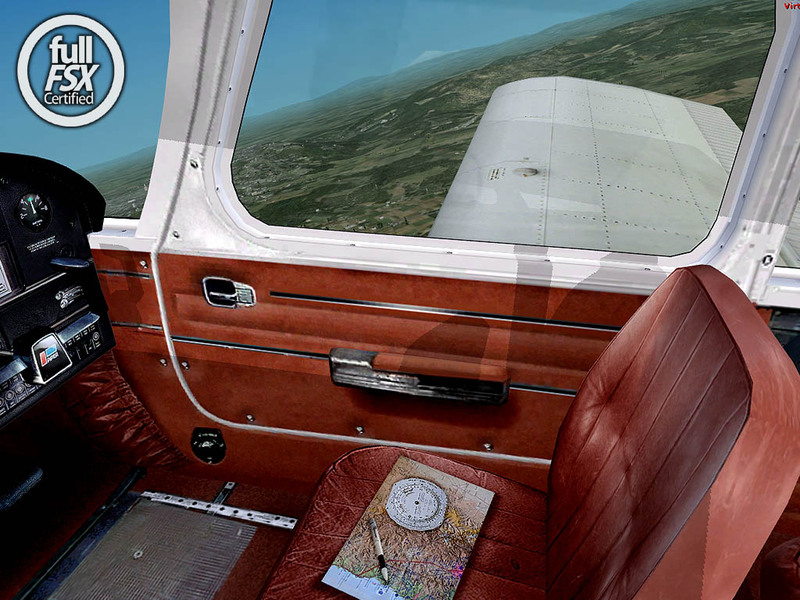 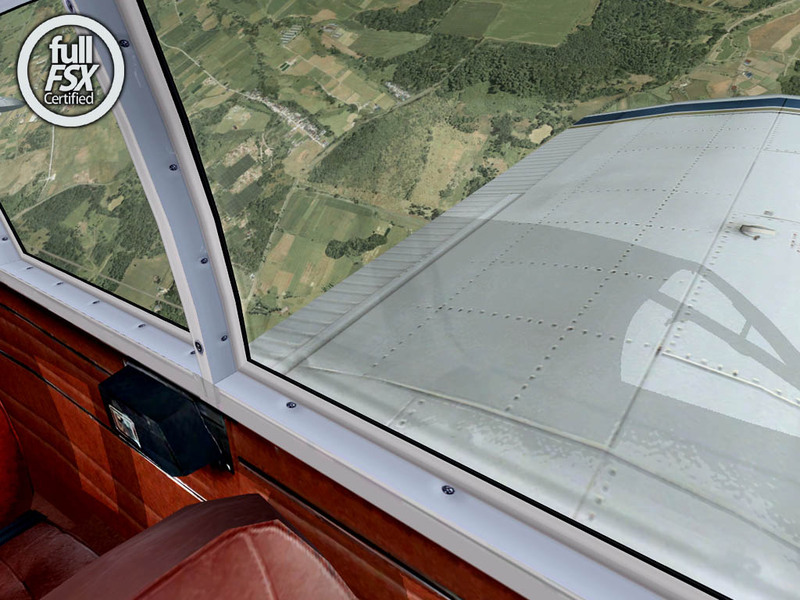 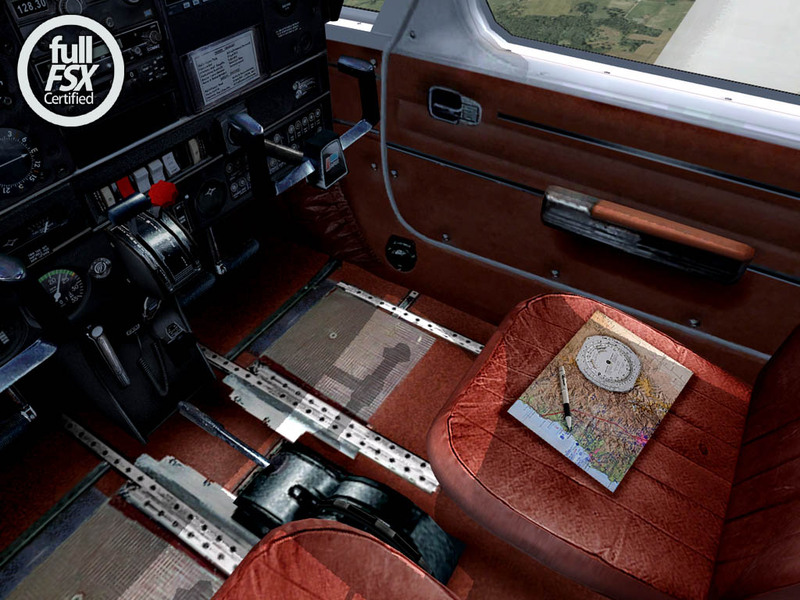 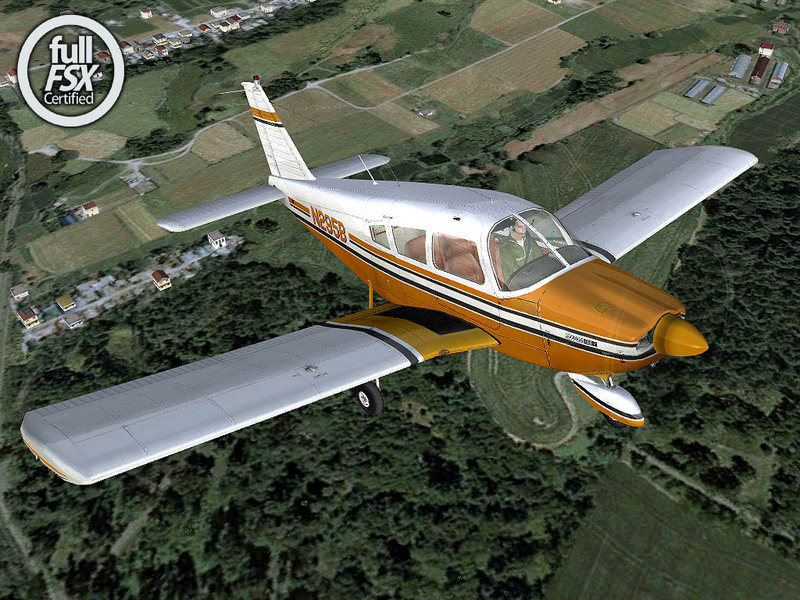 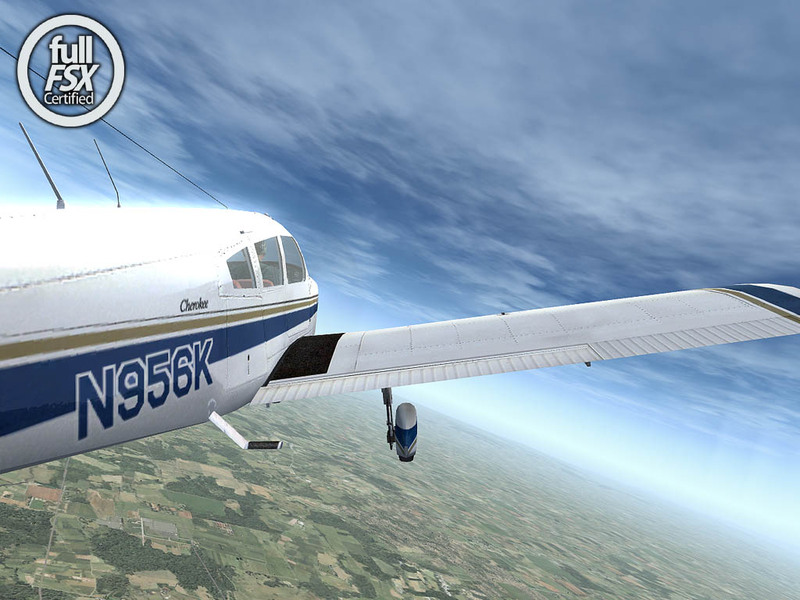 Related links to "Carenado - Piper Cherokee 180F X (FSX)"